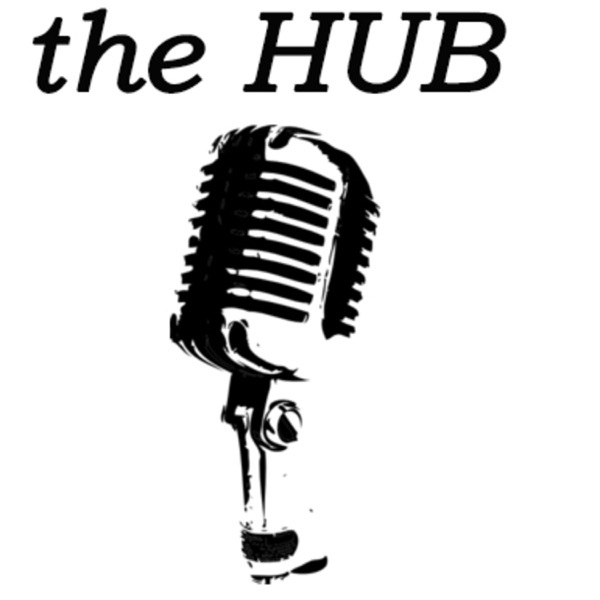 the HUB | Listen Free on Castbox. This is a Podcast for ANYONE involved with Events. Whether you are an individual planning your own party, or you're an entrepreneur wanting to break into the industry, or you are a seasoned Events Pro...This is for you! Derek Wyatt from Moments & Milestones of San Antonio, TX hosts and interviews Event Professionals, Artists, Business Owners to offer insight on "event-planning" and running a business in the events industry. If you are a planner, artist or entrepreneur...this is for you!! Hope you love it...and stick around! Honored to have Miss Tina Alvarado stop by the studio! We talk navigating through this industry, networking and the importance of relationships, lessons she's learned along the way, and why Rentals is a good place to start in this industry.She is charming, knowledgeable, generous and fun! This was one of our favorite conversations to date. Check out Tina at Great Events & Rentals at : http://www.greateventrentals.com/Enjoy! Frank Burton swung by the studio to talk CBD oil, the changes he's noticed in budding entrepreneurs over the years, and always being a team player. We *LOVE* Frank here at the HUB - hope you guys enjoy this conversation! Nicolette swung by to talk with Derek about her background in design, what it's like with her mom as a business partner, and where Chic Concepts is headed.Great info, fun stories and a few good laughs - this was a fantastic interview! Enjoy it! Absolutely thrilled that Sheila Dunn took the time to swing by the studio to chat with us! Sheila regaled tails of her past and using her 20 years of marketing, promotion and communications experience within small businesses, offered advice to young artists and entrepreneurs looking to establish and expand their companies. This was a great episode! I sincerely hope you guys love it! Ashley swung by the studio and talks about how she built BLUSH Makeup & Hair; Meeting with clients at diners before she had a studio; maintaining a unique image in the industry; planning her *OWN* wedding; and the constant fight to stay busy.She was AMAZINGLY fun to talk to - hope you enjoy this episode! We had the wonderful opportunity to sit down with Ms Monica Endejan, owner and operator at Reel Photo Booth in San Antonio. She was very honest about how she built her business, a few lessons along the way, and goals she has for the future. This was an absolute delight! Enjoy it! We get to sit down and speak with Carmel & Marcus about their new non-profit venture "The Banquet Table". They're absolutely awesome people with a big heart for the college-aged demo, they've decided to plan their business in San Antonio around the UTSA campus. We support them whole-heartedly! Hope you guys enjoy this episode! Cheers! I’ve been SO ready to release this episode with Anthony Pedrotti because he’s AWESOME! And he’s promoting his venue and his open house on November 14th at Pedrotti’s Ranch in Helotes, Texas.But Anthony talks about growing up with a family of entrepreneurs and what it’s like to step back into the family business. And how he’s added his own dimension to the business since he’s stepped in…while still respecting the blood, sweat and tears that his family put in before him.Pedrotti’s rounds the 25 year mark this year. So congrats to them and this amazing milestone. And thanks for talking with us here at the HUB!